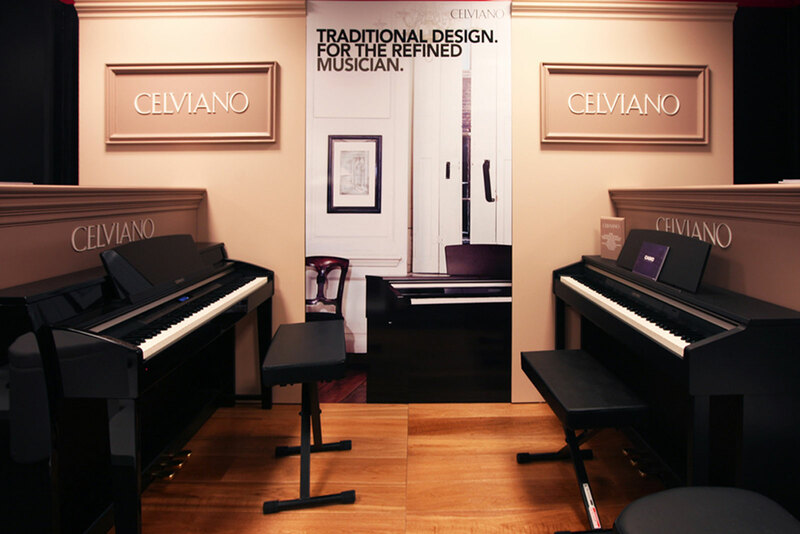 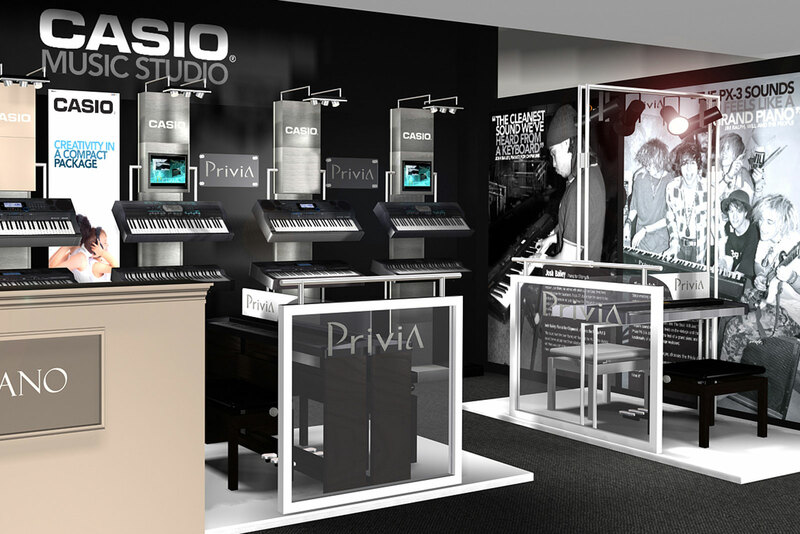 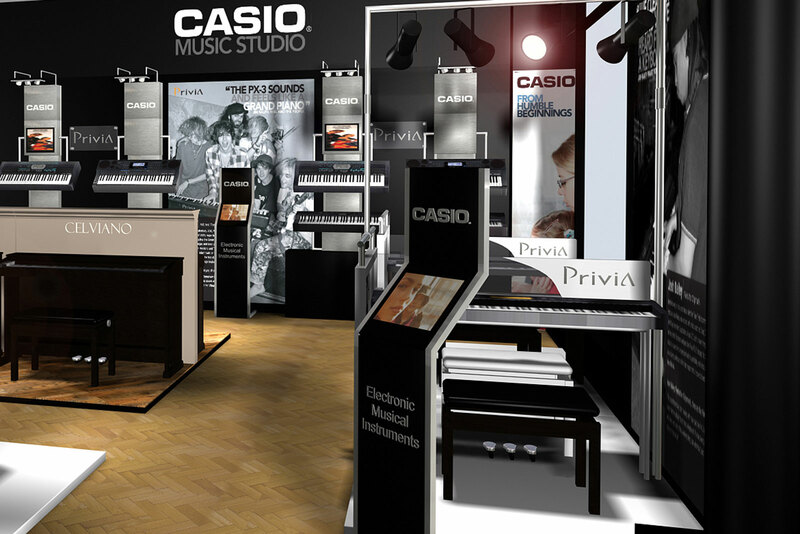 It’s not just watches we work on for Casio… 19 have had close involvement with the music division to develop shop-in-shop areas in leading music stores. 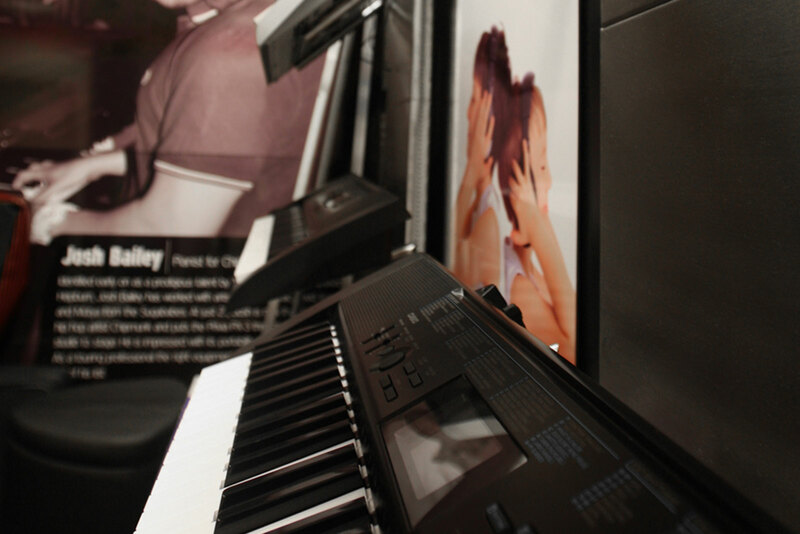 Starting in the Music Room store on Denmark Street, London, 19 then took the same concept to stores all over the UK. 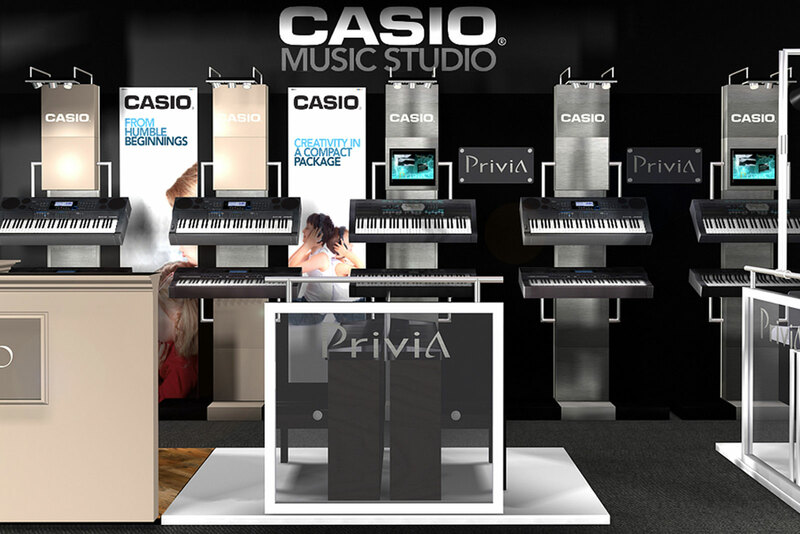 We also designed, produced and managed the installations of a modular pop-up display for spaces up to 7m square, which is used flexibly for exhibitions and events.